Many business owners struggle with decisions to increase the prices of their products or services–or even set up prices that reflect on the value that they provide. Have you ever doubted or felt uncomfortable about increasing the prices of your products or services? 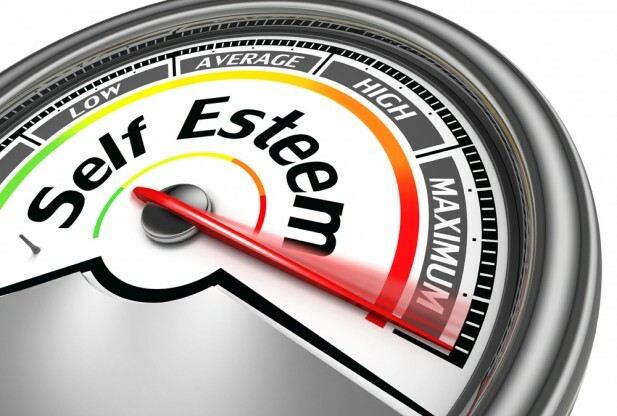 What has this got to do with your self-esteem and confidence? In this short video, I give a few good tips that can be helpful. Are you struggling with setting the right price for your products or services? 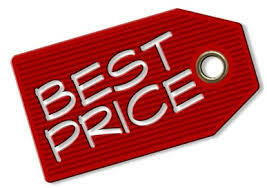 Do you feel uncomfortable about raising your prices to match the value that your services or products provide? I have a resource for you. Visit my website at http://www.tapthegood.com, fill in the contact form, and you will be signed up for a 30 minutes COMPLIMENTARY session guaranteed to benefit you and your business.